The best summer Instant Pot recipes for when you just can't with the stove. The best summer Instant Pot recipes. Because if you can’t stand the heat, contain it. 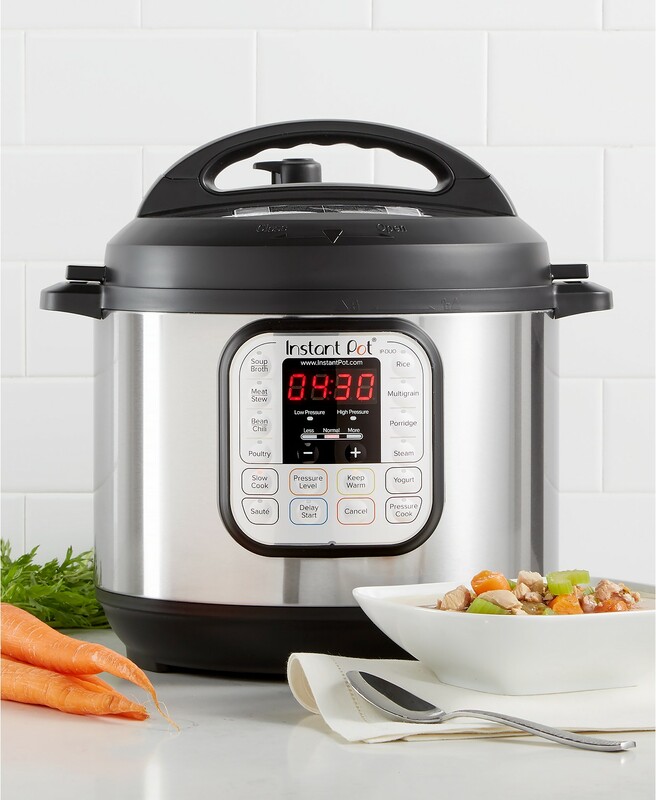 I’m all about the summer Instant Pot recipes these days, especially since we Southerners haven’t seen our thermometers dip below 80 in weeks now. And I know my friends all over the country have been dealing with heatwaves, so as much as we need to make dinner for our families, it’s kind of nice to avoid unnecessary heat in the kitchen at all costs. 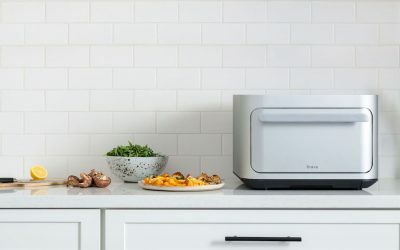 Thankfully, these summer Instant Pot recipes help contain the heat and steam in one compact appliance, which is just what I need these days. Stay cool out there, friends. And stay fed! 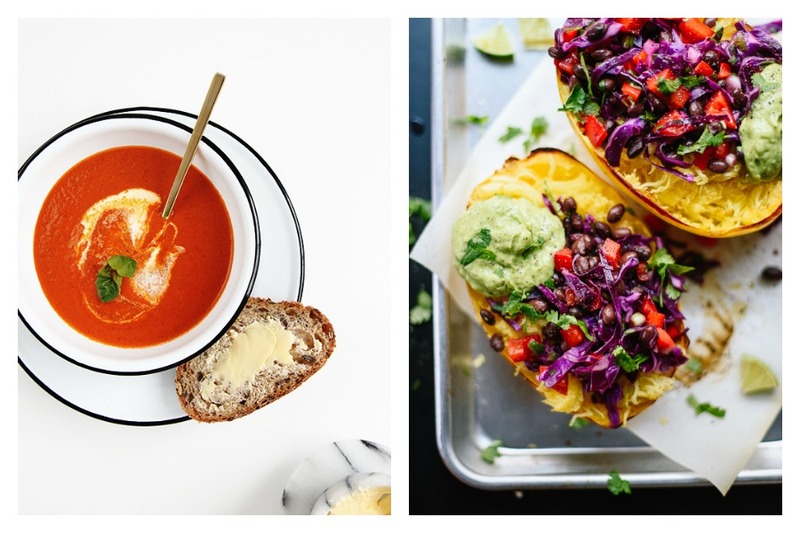 Related: 5 skinny Instant Pot recipes you need to kickstart a new year. 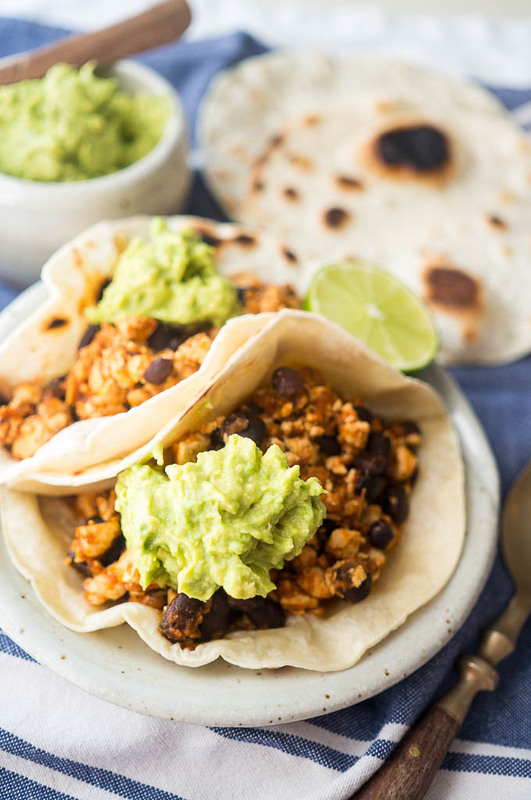 Sofritas rank at the top of my current food obsessions, so I was stoked to learn you can make it — quickly and easily — in the Instant Pot. Thanks to Kitschen Cat for this awesome-looking Instant Pot Adobo Soofritas Taco recipe, which is great for meatless Monday, vegetarian meals, or just light, easy summer cooking. She claims “it’s one of those dishes that make non-tofu peeps say, ‘wow! that was actually really good! 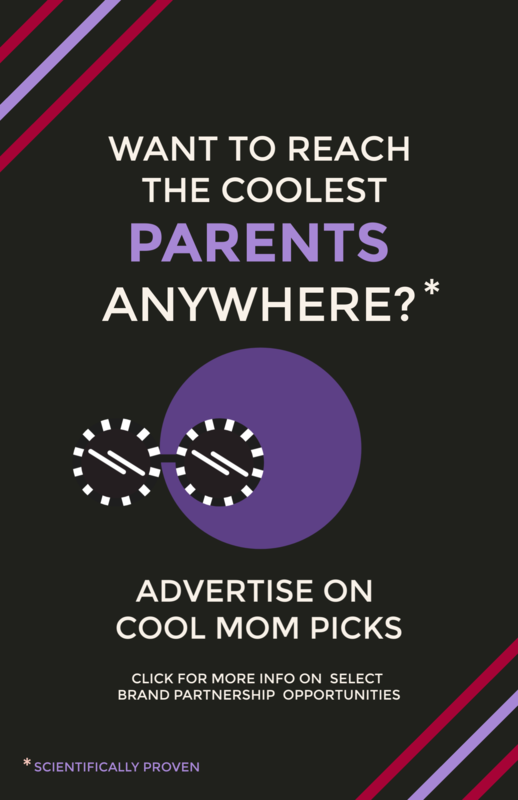 '” So…sold! 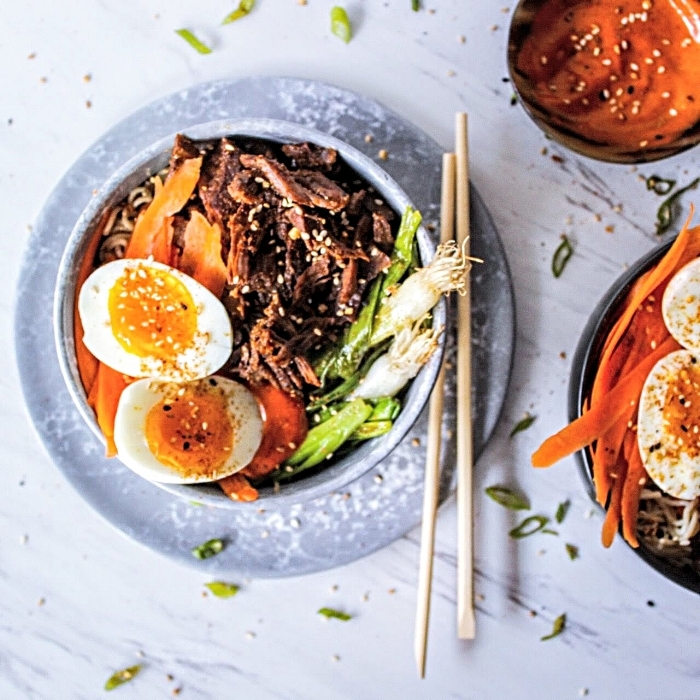 This Instant Pot Korean Beef with Pineapple Gochujang Marinade recipe from Mom Under Pressure looks so packed with flavor, I’m absolutely dying to try it. 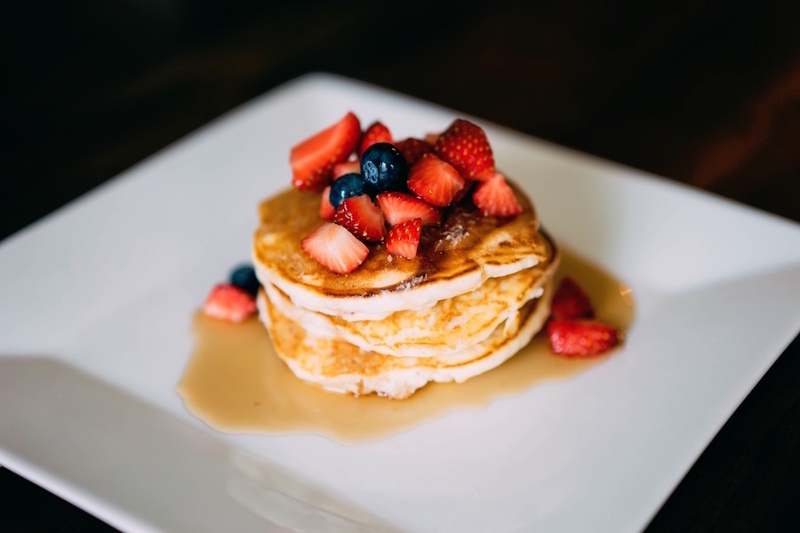 If you’re like me, it might be the ideal meal to pull you out of a meal-planning rut and expand your culinary horizons. 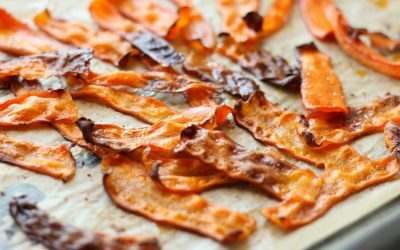 Click over for some great tips for getting creative with toppings and just which gochujang paste to use. I can only hope mine comes out this gorgeous! 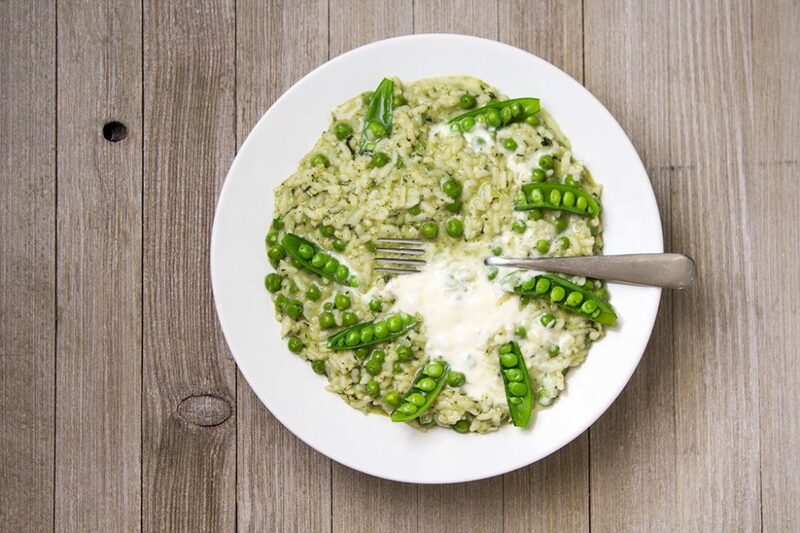 I’ve said it before: the Instant Pot’s ability to make quick, hands-off risotto is such a game-changer. Because standing over a hot stove and incrementally adding broth while stirring for hours doesn’t sound like my idea of a fun summer evening. 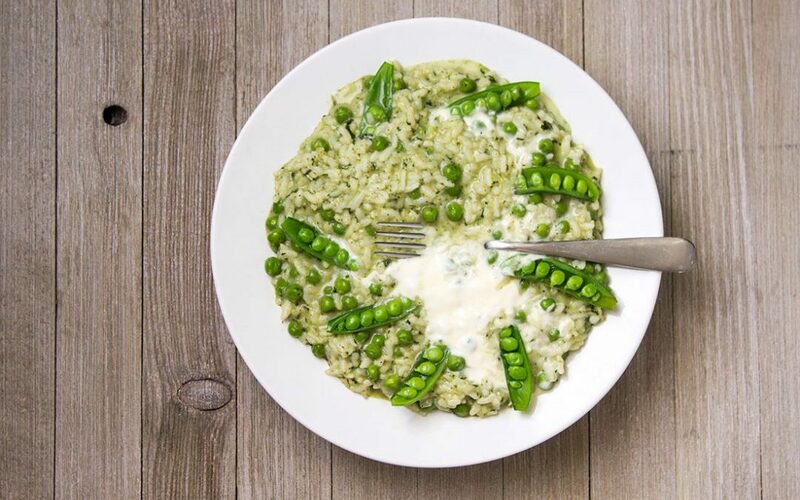 I can’t wait to try this Instant Pot Risotto With Peas and Mint from The Foodie Eats, which looks like the perfect light summer supper. In her recipe you can use fresh or frozen peas, but fresh peas are so sweet and in season right now, I’d go that way. And I absolutely love the look of those whole pods of blanched, halved sugar snap peas on top for presentation. I adore a good stuffed pepper, but I’ll admit that getting the raw meat that’s inside thoroughly cooked always makes me a little nervous. 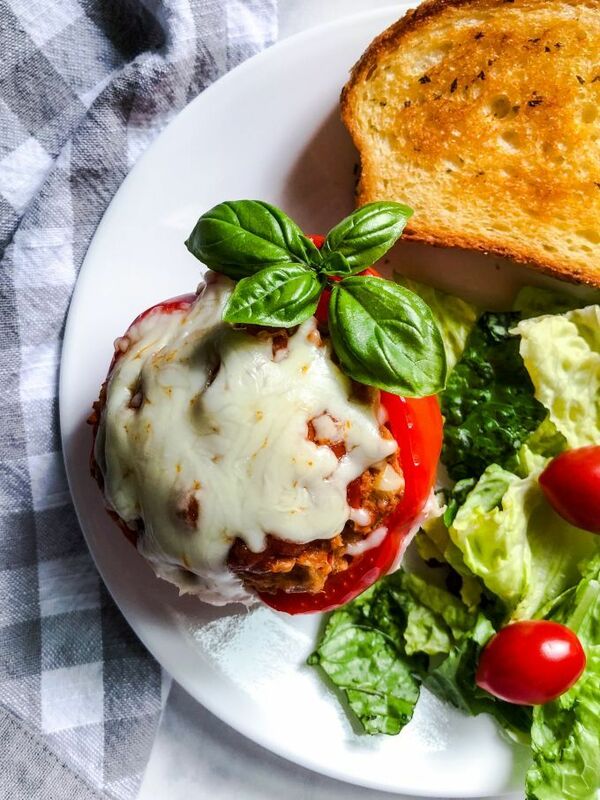 Which is why the certainty involved in Instant Pot cooking — and this yummy Instant Pot Turkey Italian Stuffed Peppers from Tiny Kitchen Capers — appeals to me in such a big way. 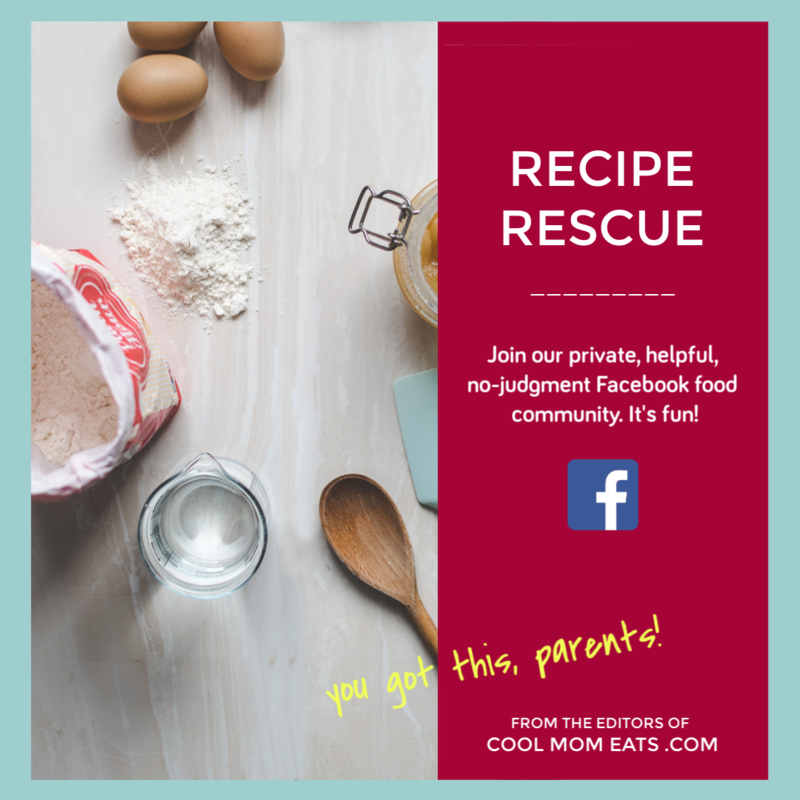 Her recipe is so fun and easy to follow, and I especially appreciate her warning not to be put off by the long list of ingredients, because they’re all easy to find. I’d say just 15 minutes of cook time for a meal that feels slightly more elevated than your average weeknight dinner is totally worth it. 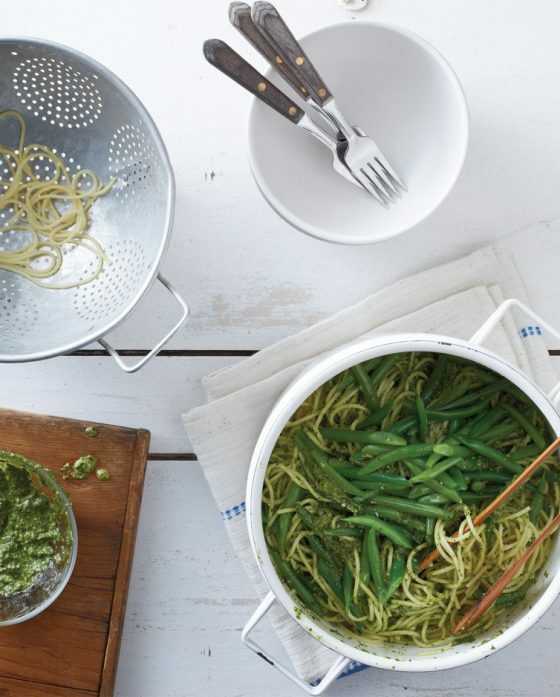 Related: 6 no-sweat, no-cook summer dinner recipes to keep you cool. In my mind there’s no better comfort food than a good old fashioned Sloppy Joe. However, I would like something a bit more nutritionally balanced and flavorful than whatever was flung onto my plate at summer camp all those years ago. 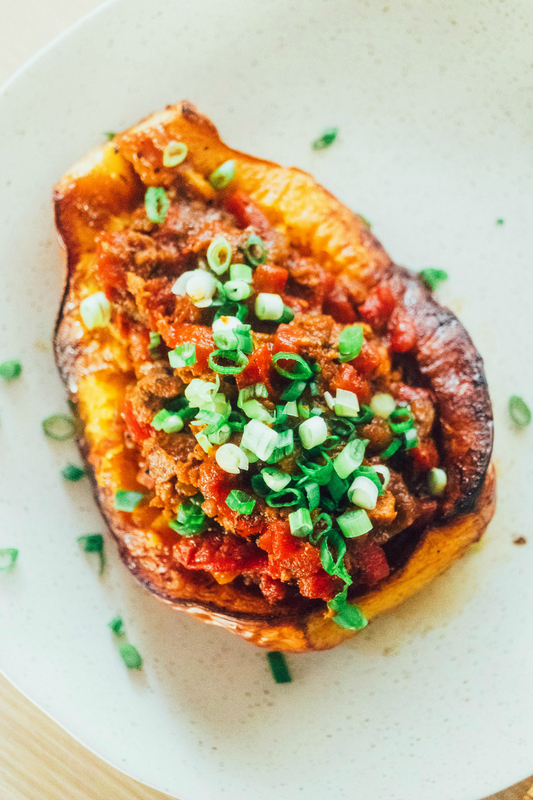 This recipe for Instant Pot Sloppy Joes at Bare Root Girl, cleverly served in a butternut squash, seems like the adult version of my old childhood fave — and I bet my kids would love it too. It also happens to be Paleo-friendly if you’re on that path. I’ve never one to keep a lot of deli meats around, but I do like to have sandwich or taco ingredients around for easy lunches. 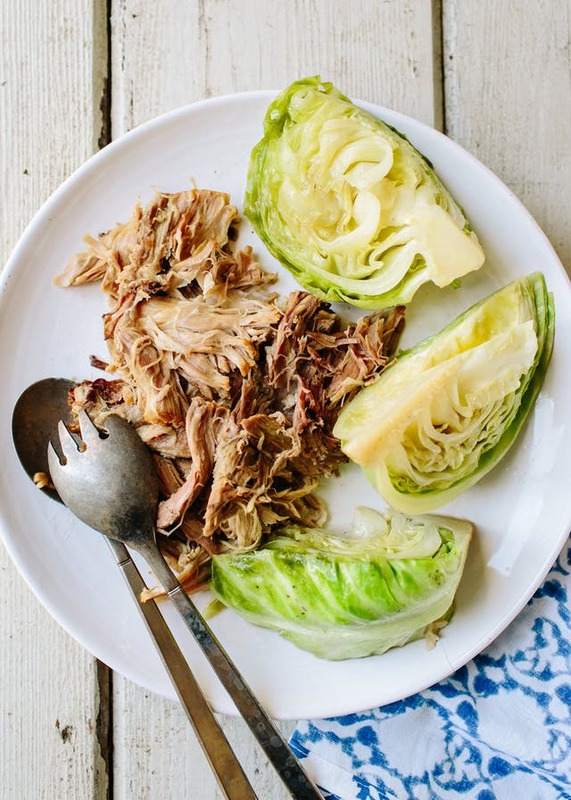 So I’ll be keeping this Instant Pot Hawaiian Kalua Pig recipe by Michelle Tamp for The Kitchn on hand next time I need to prep a round of summer guests — or just for an extra busy week. Because for a harried parent, having delicious, ready-to-eat pulled pork in the fridge is money in the bank. She’s also got great tips for replicating the smokiness that traditionally comes from cooking pork for hours in an underground Hawaiian pit oven, obviously without needing an underground pit oven. My toddler son still doesn’t have much going on in the molar department, which makes it hard for him to safely chew some adult foods. 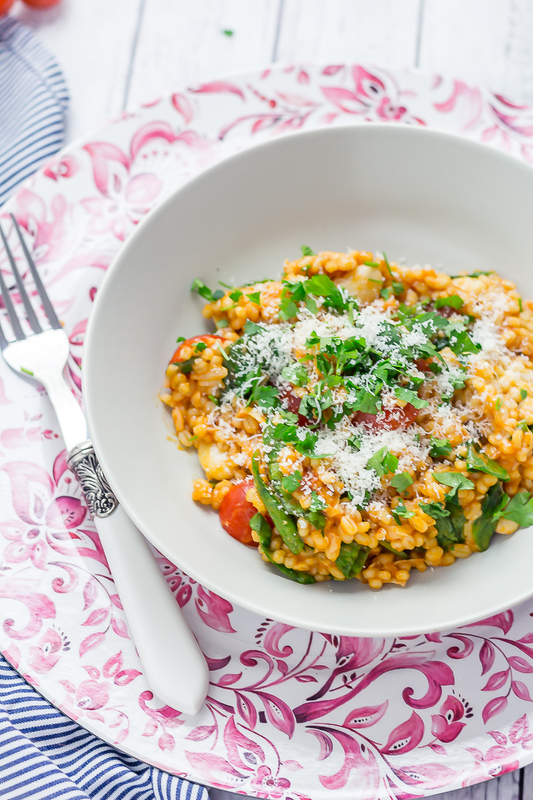 So lately, I’ve been serving lots of grain-based dinners, which is why this Instant Pot Cheesy Pearl Barley with Tomato from Amy at the Cook Report caught my eye. 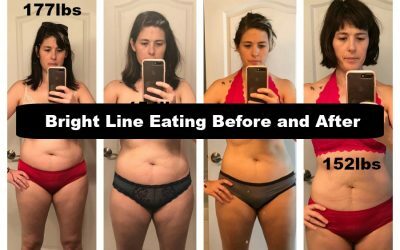 It’s a UK site so know that the measurements are metric, but she also happens to specify how customizable the recipe is, and how easy it is to make changes or ingredient swaps. 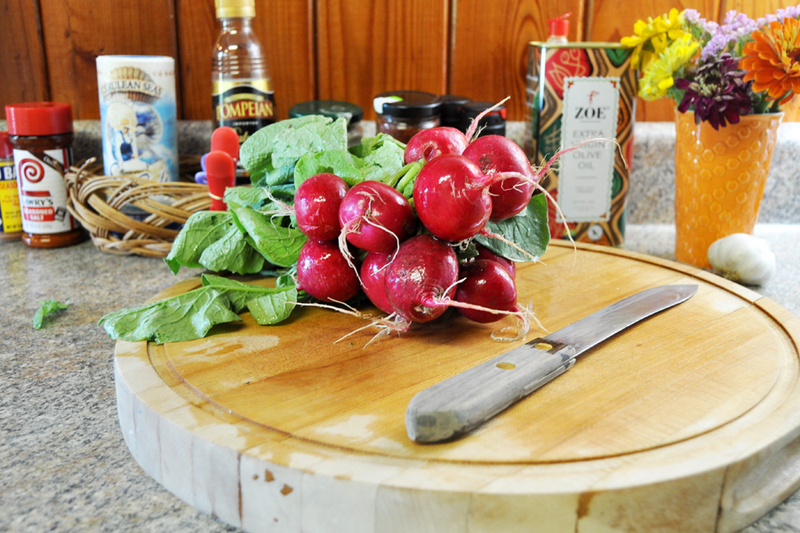 Easy, delicious, baby-friendly food that my husband and I will scarf down too? Yes please.